The Sketchy Reader: We Want to Know Wednesday: Hot Breakfast, Anyone? We Want to Know Wednesday: Hot Breakfast, Anyone? Happy one year anniversary to We Want to Know Wednesday, hosted by Crazymama and Mamarazzi. I wish all of us WWTKW participants could get together for a party to celebrate! It's standardized testing week here and in an attempt to send the herd out the door with a full belly I've made hot breakfast for them. So i'm on a food kick. Thus the questions. 1. 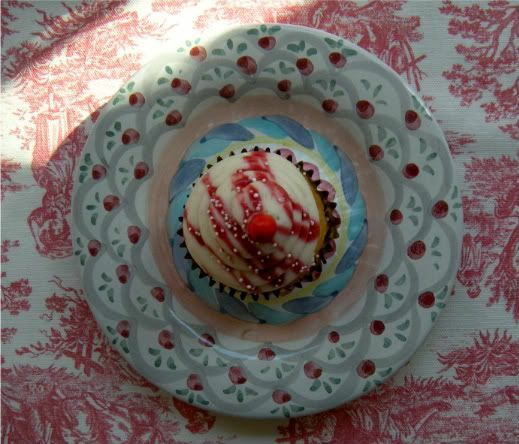 What is your favorite go to breakfast recipe for special occasions or company? My husband loves the Yankee Pleaser breakfast casserole. You can see the recipe for it here. 2. What is your policy for kids that don't want to eat what you are serving? They can fend for themselves. I am not a short order cook! 3. Do you take treats to neighbors? What kind? Usually I take food if someone is sick or has had surgery. Most of our neighbors request my chicken and dumplings or red beans and rice. I love Cornishware. I would love to collect a set of the spice jars! 5. What is your favorite fruit ? Do you have a Fave veggie? Blueberries, and I like all vegetables but broccoli! 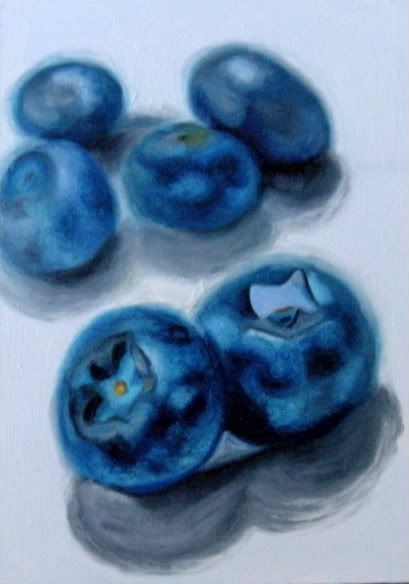 This is a little painting of blueberries I painted on gesso board. 6. It was tax day here in the US. Did you get a return? How do you spend it? Your Yankee Pleaser breakfast casserole sounds like it would be a hit with my husband as well. And I totally agree with you a big WWTK party would be great ... pity plane tickets are so dear! Boy! do I ever agree with you on the kids & meals ... fun share, Ricki Jill. great list and beautiful painting! I don't cater to kids either. When they are little if they don't want to eat then I just put it in the fridge until they see everyone else having some dessert or they get hungry. They eat it then usually. Only takes a couple of times. The big kids eat everything so they are no problem. Oh we need to re do our bathroom but it is not on the list this year. I'm thinking I might try out that breakfast, but I'd have to make it and not tell exactly what was in it--my hubby is not one for grits. That Yankee Casserole sounds so yummy! I'll have to try it out. Also, your painting of blueberries is lovely. My mom used to use that line all the time! haha!! I admire your initiative of cooking something for your neighbor. It's a simple yet a sincere, thoughtful and heart warming deed for me. And you know, these sweet kind little deeds form those memorable times of our lives. 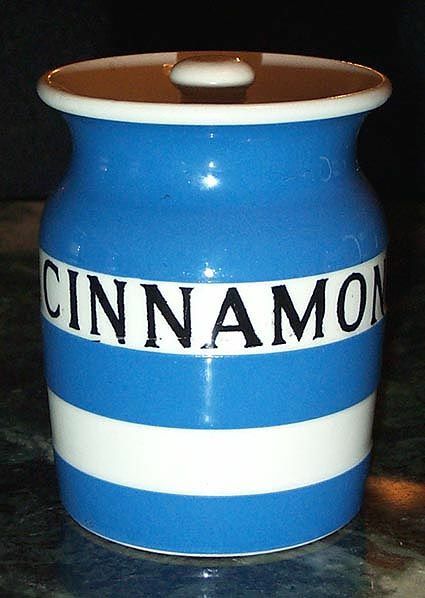 Love anything with cinnamon! Most used spice, lemon pepper for chicken and parsley, fresh or from the spice cupboard. Shopping in B'ham yesterday so I had a great day. Saw some things I'm thinking about to fluff the house. Maybe! The breakfast casserole sounds amazing!! I cant wait to try that! That blueberry picture is beautiful! Love your pics, and congrats on your refund, I know you'll have tons of amazing pics when you remodel. This is so much fun! I always love your happy list, too. I started to do one of those today but snack food was on my mind! lol I love blueberries, too! You had me at cinnamon & blueberries! :-) Sorry, can't do grits ~ and yes, I'm from the South...somewhat. I've had them made every which way but just not my thing. The blueberry painting is beautiful! That red beans and rice recipe sounds yummy!!!! So glad my "no thank you to most breakfast foods" girl is getting old enough to figure out just what she will eat. Plus, she can make the Krusteaze muffin mixes herself now! my kids fend for themselves. one is picky, she eats PB&J often. i need to check out that recipe. breakfast casserole sounds yummy! and cinnamon - put it in so much of my baking...and my lattes! that breakfast casserole sounds YUM!! i hear ya on not being a short order cook!! i want to be your neighbor, but i have already told you that a million times, at least. thanks for joining and thanks for the anniversary wishes, a party would be rad! Redoing my bathroom would be heaven!! Maybe one day!!! I will have to look up that recipe. Thanks for sharing. I'm always looking for yummy casseroles!